Summer time is all about junking in Hong Kong and what better way to enjoy it then with delicious food and free-flow drinks all day. 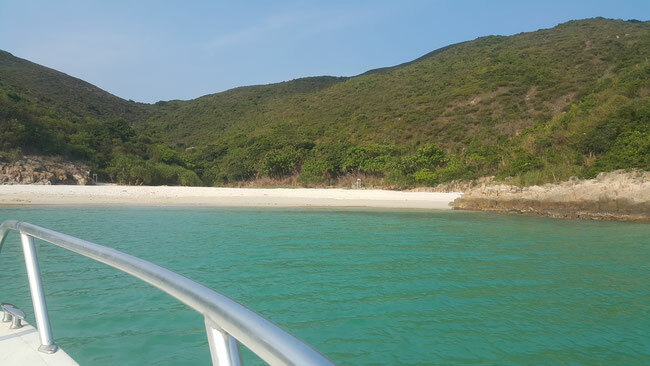 Our ticketed trips means you don't need a big group to book and it's a great way to meet new friends, so whether you're new to Hong Kong or just want a day on the ocean waves, call us now to book and secure your spot. HK$970pp^ inclusive of 7 hour boat cruise, breakfast, lunch, afternoon snacks and free-flow standard drinks. All-inclusive 7 hour cruise with breakfast, lunch, afternoon snacks and free-flow drinks. *All sales are final. Cancellation incurs 100% penalty.